FEHAP is the French member of HOSPEEM. It was created in 1936 and operates in the private not-for-profit hospital and social care. 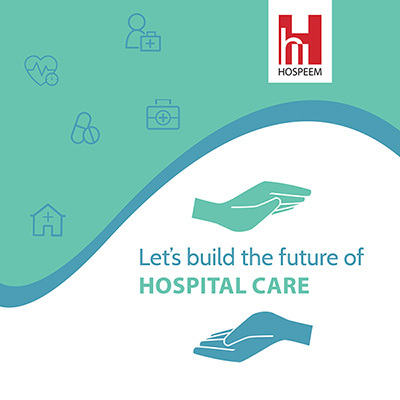 FEHAP represents over 1600 associations, foundations, congregations and mutual companies working in more than 3700 healthcare institutions and services (hospitals, nursing home, handicapped and children’s home). FEHAP is regularly involved in social dialogue and initiated the first collective agreement in the healthcare sector (CCN51) applicable to around 200 000 employees in France.